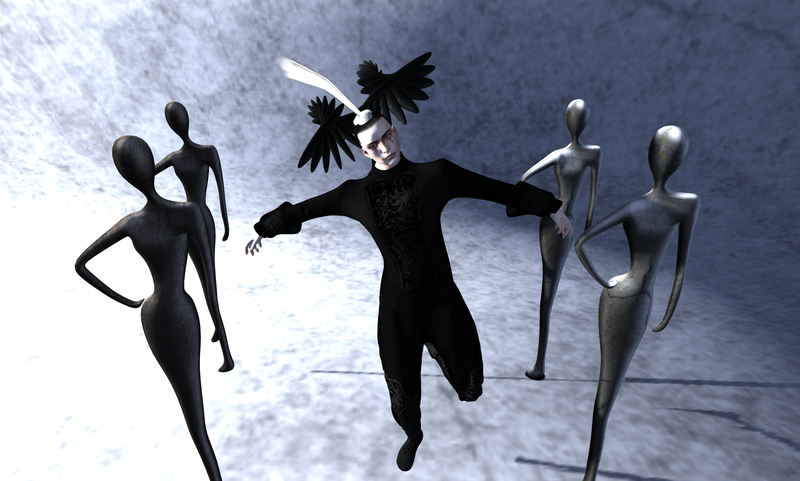 This entry was posted in Epicene and tagged alpha.tribe, Bauhaus Movement, Epicene, LODE by Paradox Messmer. Bookmark the permalink. I accidentaly got on your page and my first reaction was HUH? 😀 definitely a very unique style, nice to see someone doing something different ! !